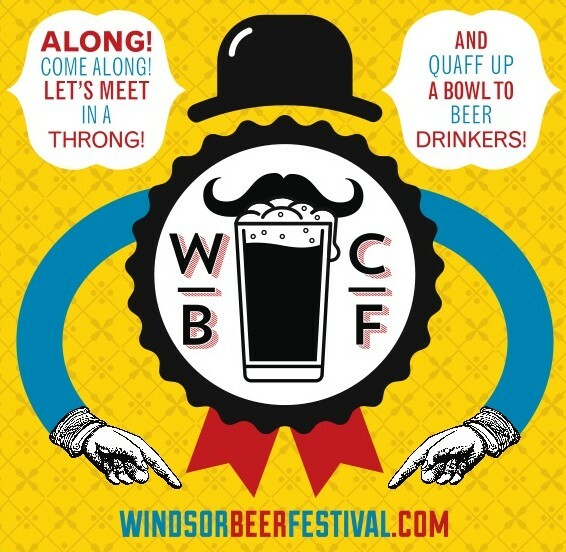 The first annual Windsor Craft Beer Festival is just days away! With festival tickets selling at a brisk pace, we thought we’d give some detailed festival information all in one post. 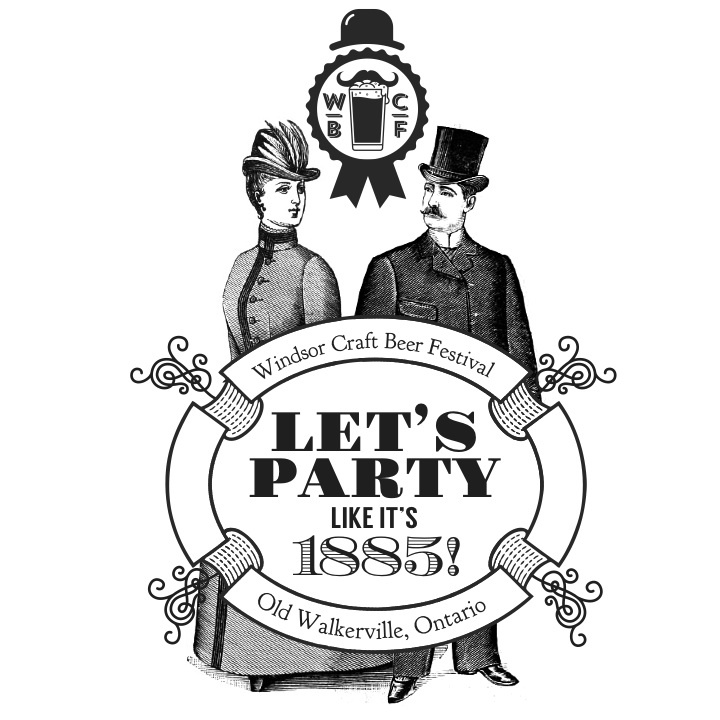 We should let you know there are limited numbers available for each day of the Windsor Craft Beer Festival. With just 2 days until the start of the festival, buy yours in advance online to make sure you get in. Tickets are $25 in advance and $30 at the door (if available). The Windsor Craft Beer Festival will take place at Argyle Rd. and Wyandotte St. E. in historic Old Walkerville. Remember to print your tickets or get the barcode ready on your mobile device. We’ll be scanning all tickets at the door. 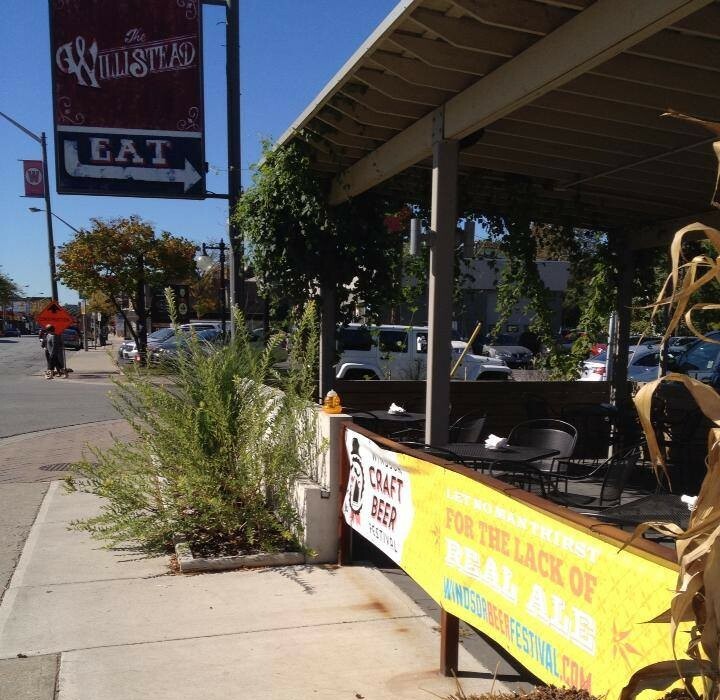 In the hours leading up to the Windsor Craft Beer Festival and immediately following, The Willistead Restaurant is inviting all festival goers to carry on celebrating at their location at 1840 Wyandotte St. E., just 2 blocks from the festival site. The Willistead will be providing a special WCBF menu as well as some special drinks. Now I, friend, drink to you, friend, as my friend drank to me. And I, friend, charge to you, friend, as my friend charge me. And the more we drink together, friend, the merrier we will be! 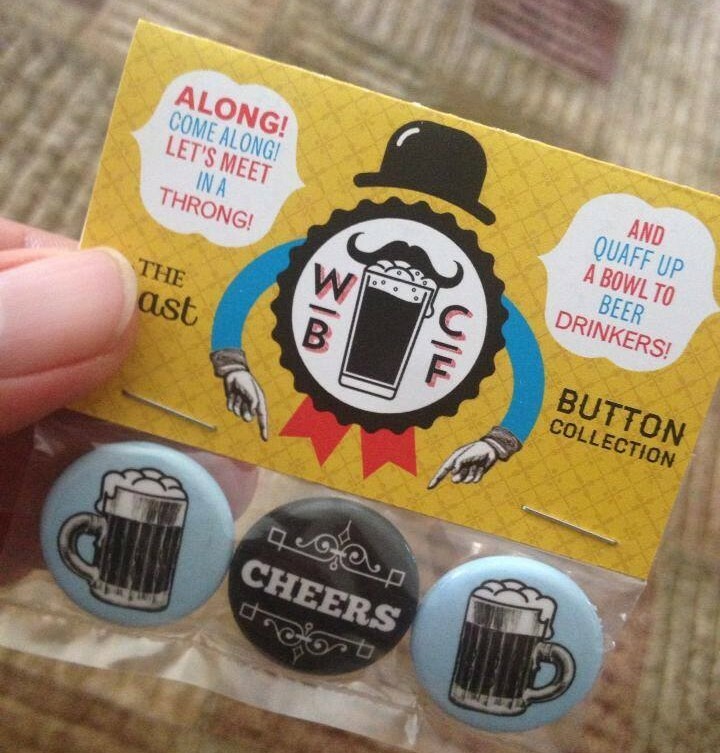 Not only will some great beer be available at the Windsor Craft Beer Festival, but there will also be some pretty snazzy merchandise, too. T-shirts, buttons, totes, pint glasses in limited quantities. This Beer is Making me Hungry! St. Clair College will be showcasing the skills of their students and staff with a beer friendly menu. This is an outdoor so be sure to look at the weather before heading out and dress appropriately. Remember, the festival takes place rain or shine! Having a good time at the festival but running low on cash? Fear not! We’ll have ATM’s located on-site at the Windsor Craft Beer Festival. Not only is the Windsor Craft Beer Festival taking place on Saturday, October 19, 2013, but we’re also hosting a Bikes & Beers Cycling Tour! Purchase your tickets to both and take part in the ride earlier in the day before finishing off at the festival. The Windsor Craft Beer Festival is being held within a neighbourhood so parking will be very limited. We encourage public transportation, walking, cycling or taxi (519-256-2621). Please drink responsibly. 25 and Under Will Need I.D. As noted when purchasing tickets, access to the festival is only for those who are 19 year or older. Anyone under the age of 25 will be asked for I.D.